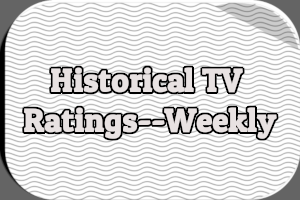 Diginet Decades is featuring “lost television gems” each weekday this month. 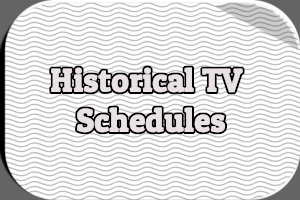 Episodes of shows like Accidental Family, The Great Gildersleeve, and Boston Blackie have already aired. 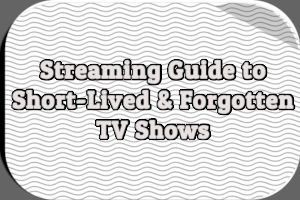 Find out what other TV shows are part of this programming block. 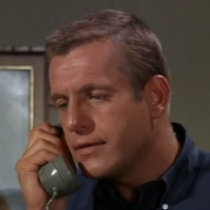 Actor Jerry Van Dyke, star of My Mother the Car and Accidental Family, has died at the age of 86. 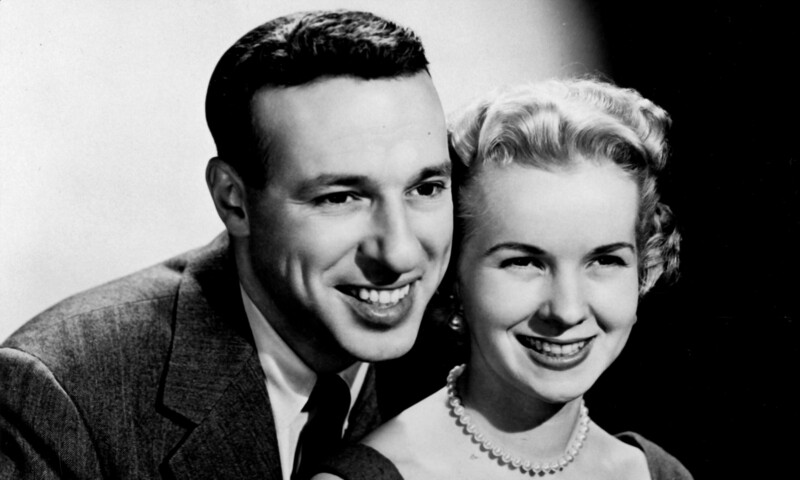 Short-lived sitcom Accidental Family celebrates its 50th anniversary in 2017. The series debuted on NBC in September 1967. Jerry Van Dyke and Lois Nettleton starred. 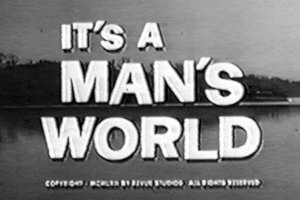 A look at my 12 favorite obscurities from the 1960s, including The New People, The Tammy Grimes Show, 90 Bristol Court, and It’s a Man’s World. 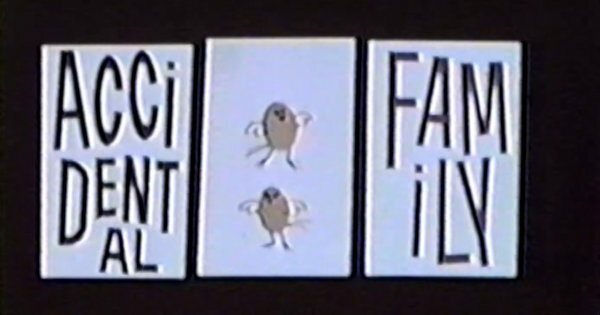 Learn why Proctor & Gamble refused to sponsor Accidental Family on NBC back in 1967. Jerry Van Dyke and Lois Nettleton starred in this NBC sitcom about a widowed father and a divorced mother living together on a farm. 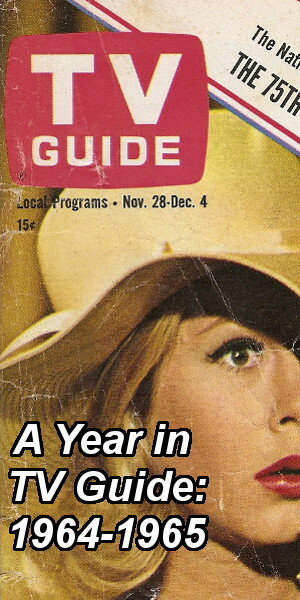 It ran for 16 episodes during the 1967-1968 season.